It’s Release Day! Out Now on Kindle! Time for ‘Another Cup of Coffee’! Do you smell the aroma of fresh coffee being brewed? The slight slurping sound of chocolate biscuit being dunked in a hot drink? That’ll be me celebrating!! 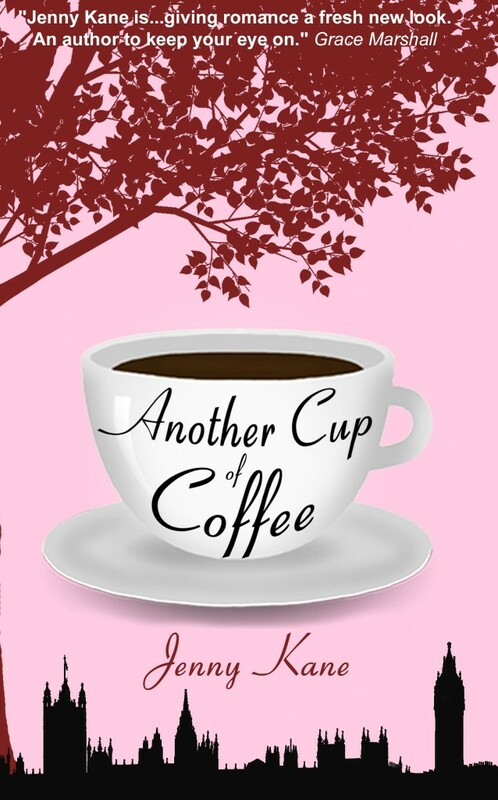 Forget champagne- I’ll popping open the coffee beans and cookies to celebrate the release of my new novel, Another Cup of Coffee– which can be bought on Kindle from TODAY at the bargain introductory price of ONLY 99p or $1.54!! The adventures of Jack, Amy- and their erotica writing friend Kit- are very close to my heart. I’ve had so much fun creating this novel, and I can’t wait to share it with you.